Start of the year in a healthy way! 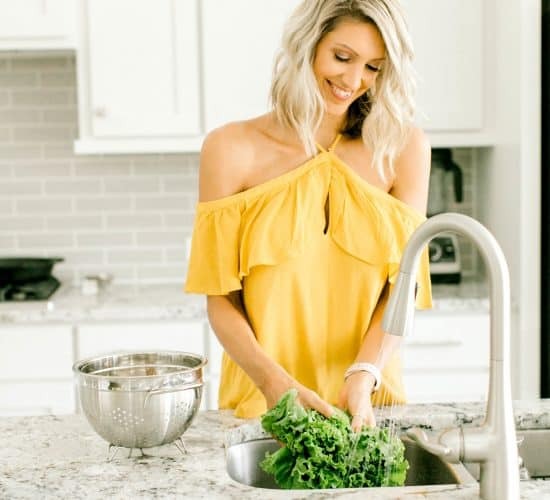 Our Healthy Meal Plan will help you navigate through the next week of meals to make school nights easy and healthy and something your family will absolutely love! 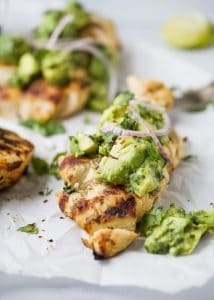 Everything you need is in this meal plan, breakfast, lunch, dinner, snack, and desert for the week! Now it’s time to plan out your menu for next week! 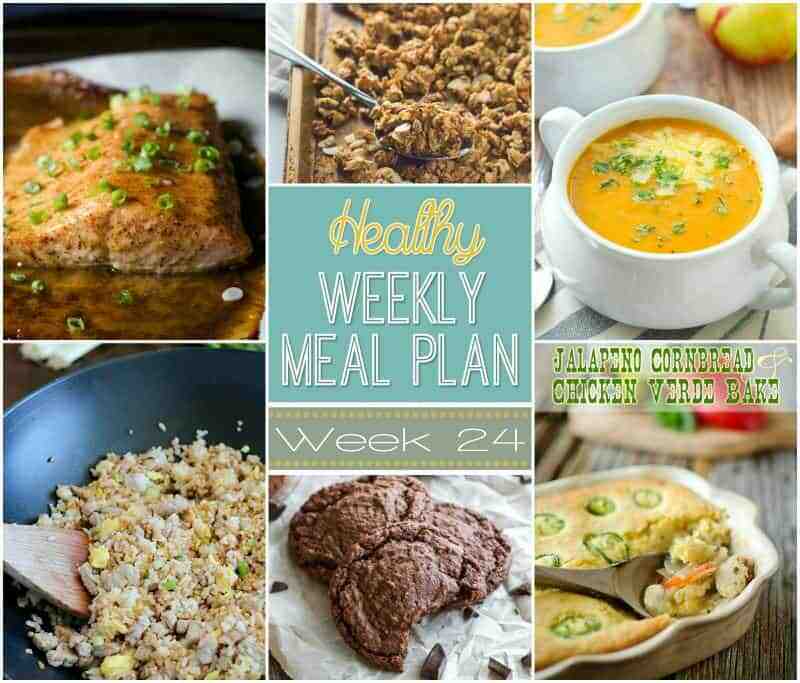 Are you ready for another incredible Healthy Weekly Meal Plan? 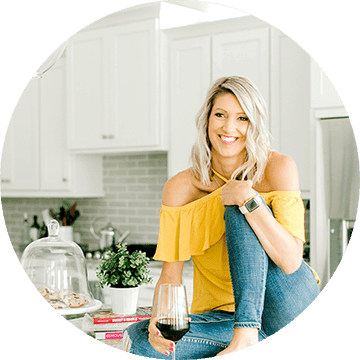 We have so many great recipes to share with you this week. 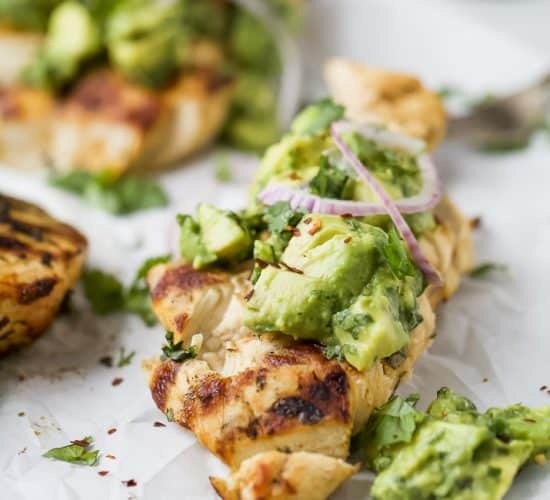 Lots of healthy main dishes to add to your dinner list. Plus a breakfast, lunch, snack and even an amazing dessert, too! 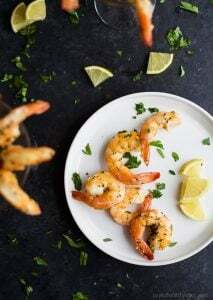 Make sure to click on the picture or the text link under the picture to get you to the recipe. Have a great week! 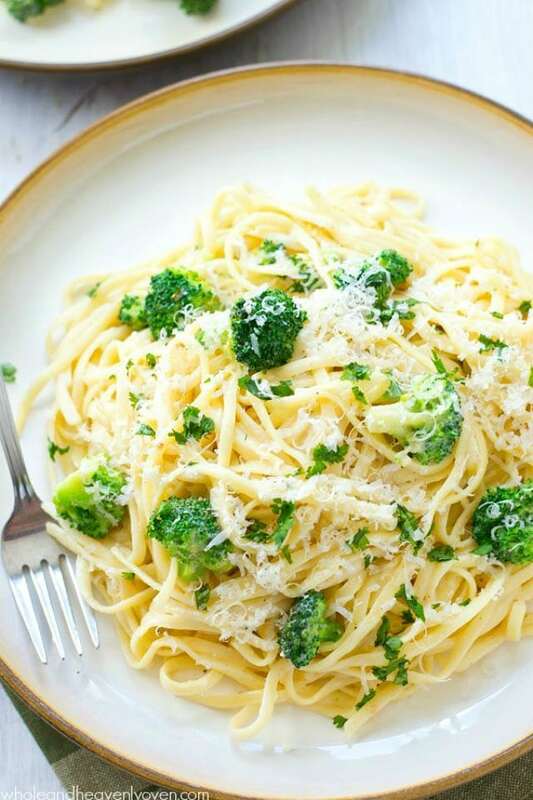 This ultra creamy Broccoli Garlic Fettuccine Alfredo is so comforting, it will blow your mind that it comes together in only 20 minutes! 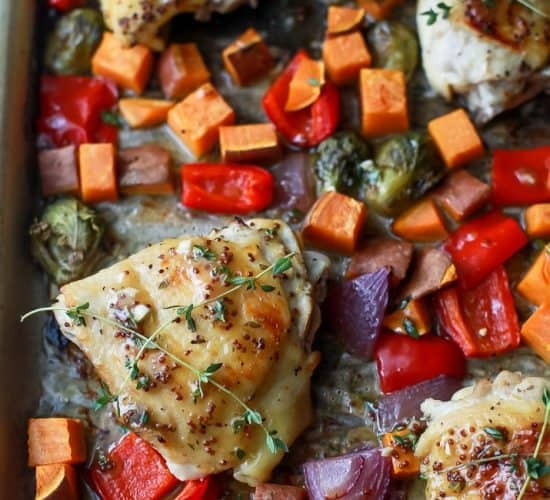 Paired with tender broccoli florets and plenty of Parmesan makes for one impressive dinner! 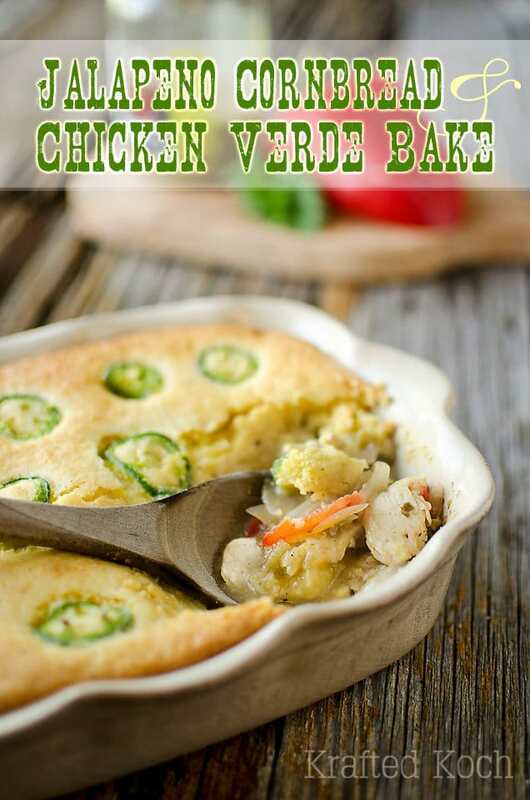 Jalapeño Cornbread & Chicken Verde Bake is a simple and flavorful casserole with chicken, vegetables, and salsa verde topped with a hearty jalapeno cornbread and a dollop of plain Greek yogurt. 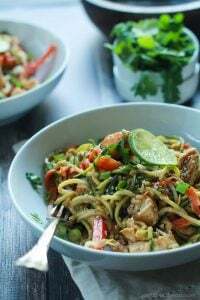 Hearty but healthy, too! 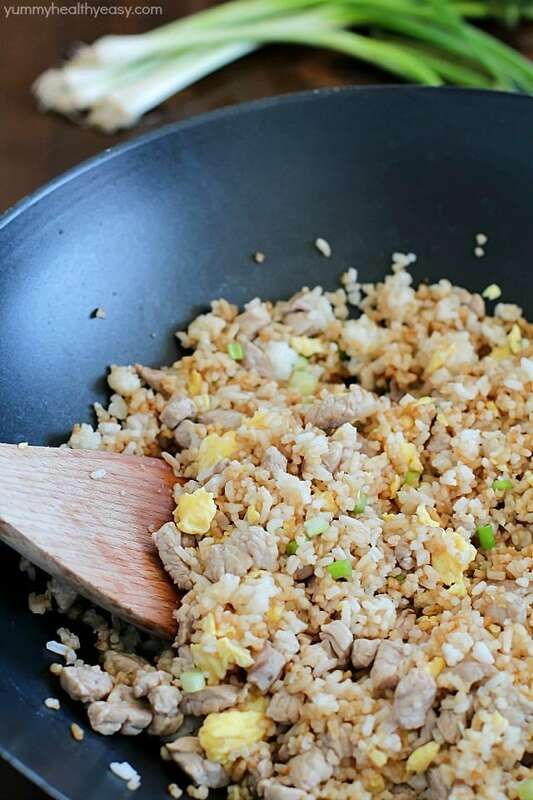 Crazy delicious Pork Fried Rice that’s easy, has only seven simple ingredients, takes 20 minutes or less to make and will WOW any and everyone! 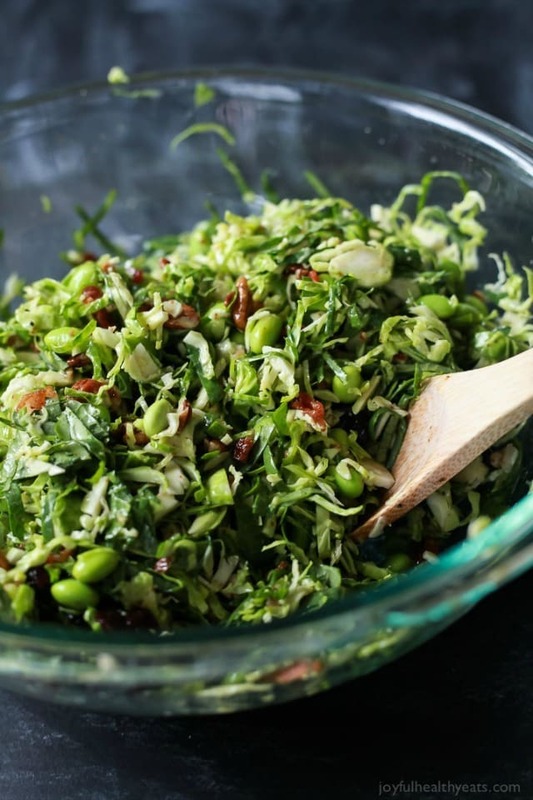 A light Autumn Kale & Shaved Brussel Sprout Salad infused with crispy bacon, edamame, and a surprise sweet fruit that compliments the dish perfectly. 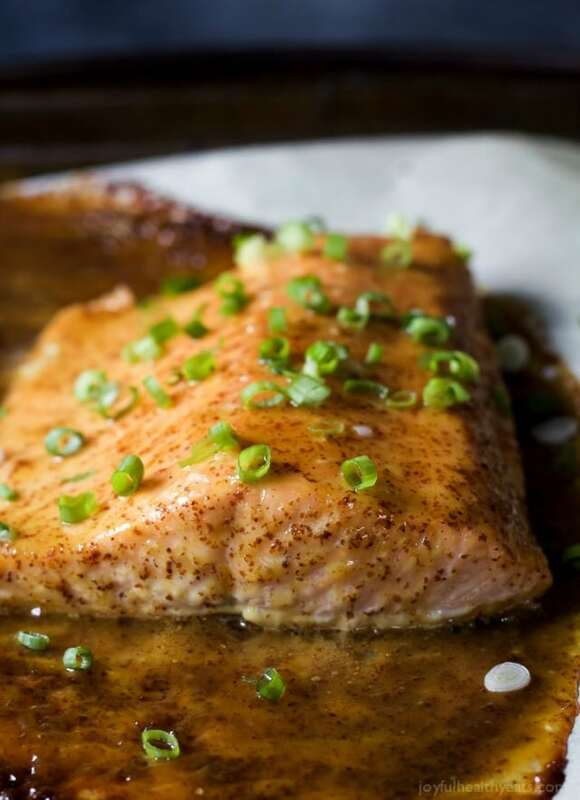 Dijon Maple Glazed Salmon is a quick, healthy dinner recipe full of tangy sweet flavor. 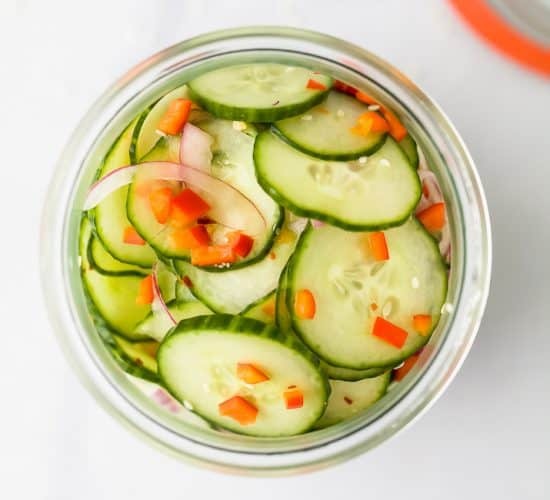 Using only THREE ingredients with a whooping 218 calories per serving! 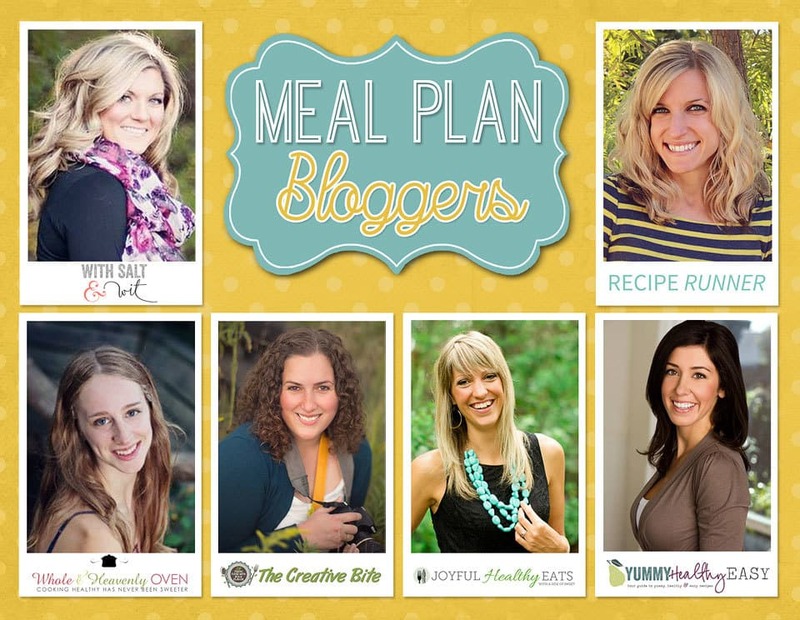 A definite must have in your recipe archive! 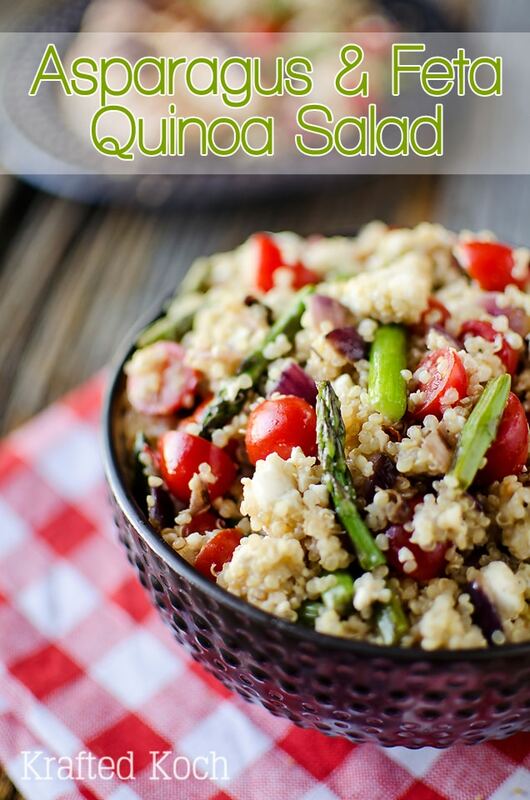 Asparagus and Feta Quinoa Salad has hearty quinoa tossed with crisp vegetables, feta and a honey Dijon vinaigrette for a flavorful and healthy side dish or perfectly light lunch! 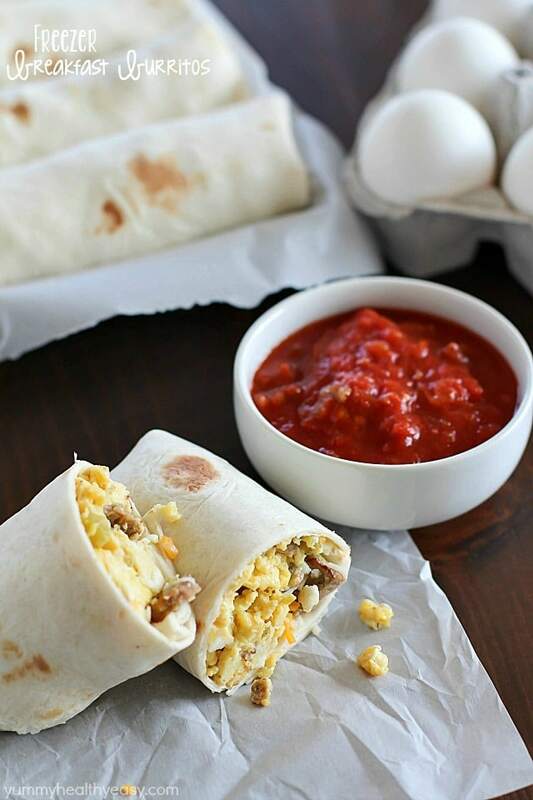 Fix up a batch of Freezer Breakfast Burritos and toss in the freezer. 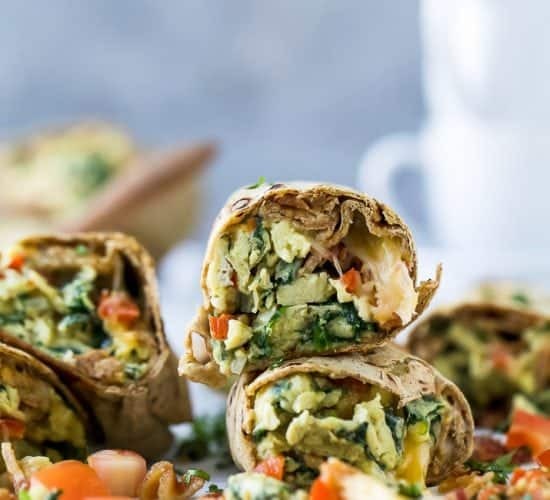 When you’re rushed to get out the door in the morning, throw a freezer breakfast burrito in the microwave and you’re out the door with a healthy breakfast in minutes! 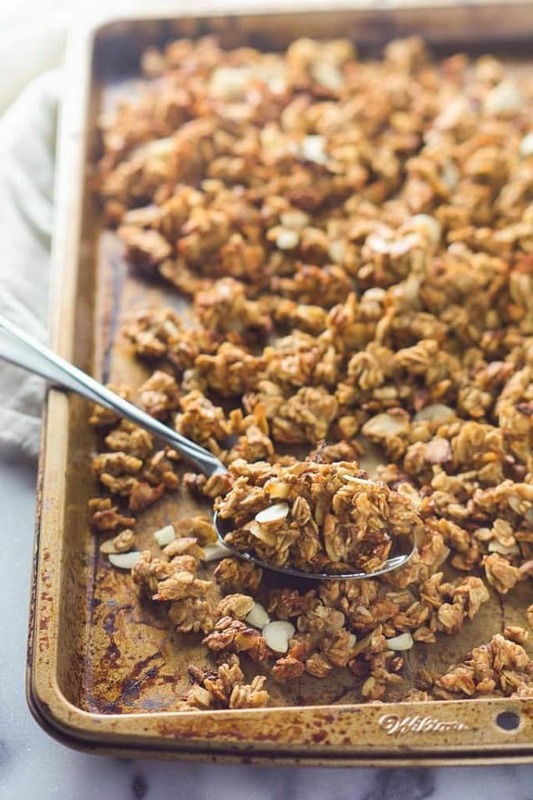 Vanilla Almond Macaroon Granola is a blend of toasted coconut, almonds and honey that tastes like you are eating a vanilla macaroon cookie! 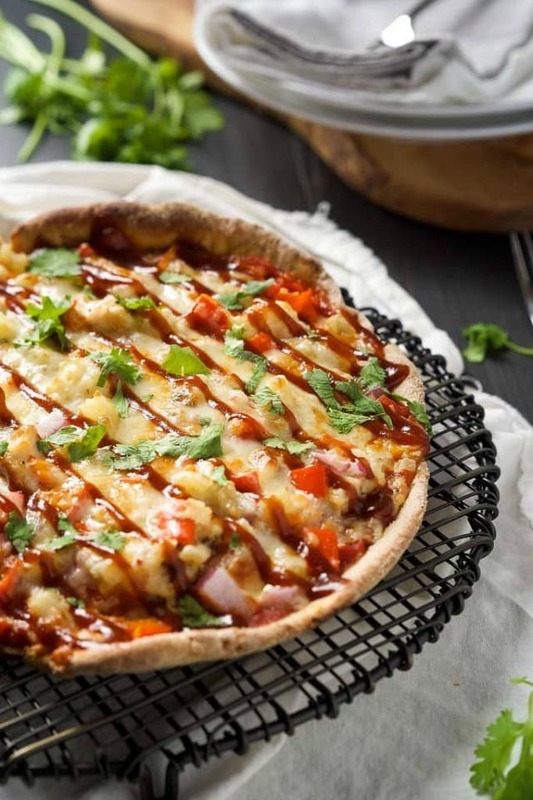 Chipotle BBQ Chicken Cast Iron Skillet Pizza is the BEST way to make pizza! Sweet and spicy BBQ Chicken pizza has a crispy crust thanks to the cast iron skillet! 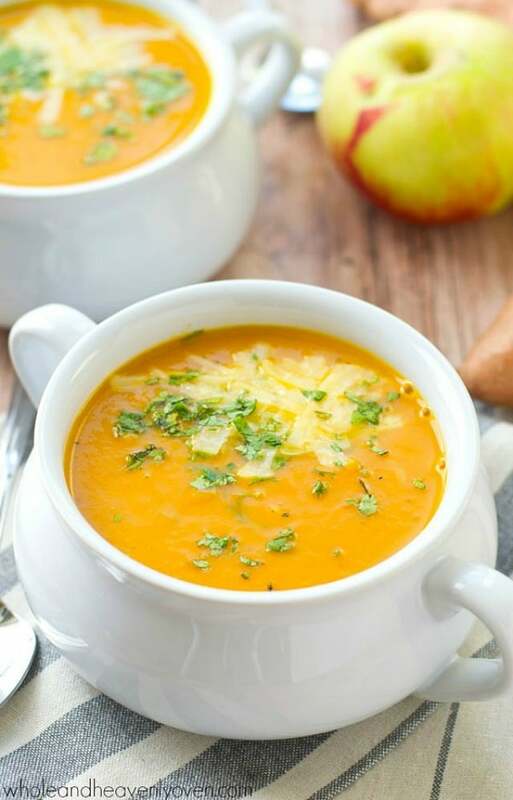 This Cream of Sweet Potato Apple Soup is velvety-smooth and loaded with sweet potato and apple flavors. It’s the ultimate warm-up on a chilly day! 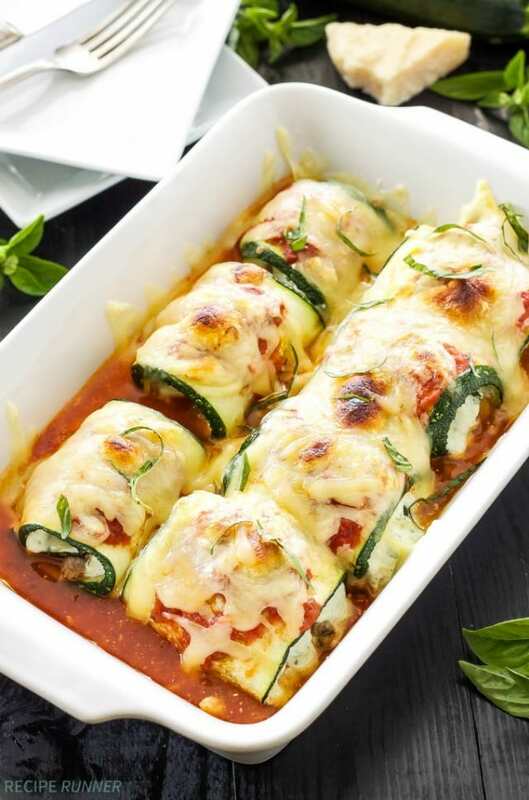 Delicious Zucchini Lasagna Rolls made using zucchini instead of pasta. 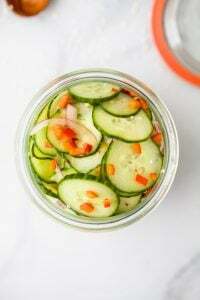 A healthy, gluten free alternative with all the flavor of the traditional version! 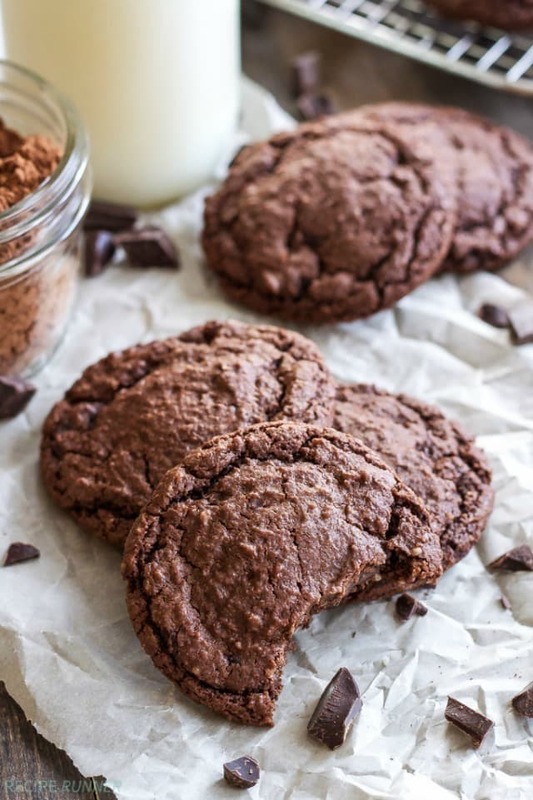 These Chewy Chocolate Almond Cookies have the texture of a brownie and are perfect for curing that chocolate craving!